Assumes equal volumes… = 3-way symmetry; = 2-way symmetry. 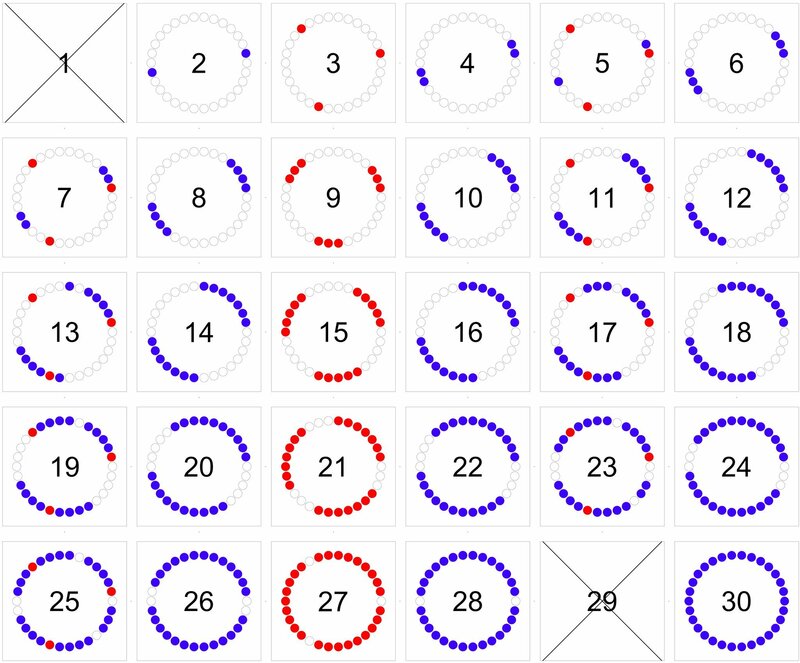 If # samples cleanly divisible by 2, use all . If # cleanly div. by 3, do all with . If neither clean div by 2 or 3, do one group of 3, and fill the rest with balanced pairs of 2. Once at Benchfly it’s worth a look around, check out the blog, etc. Automating the process removes variability, so results are more reproducible run to run, between users and over time. 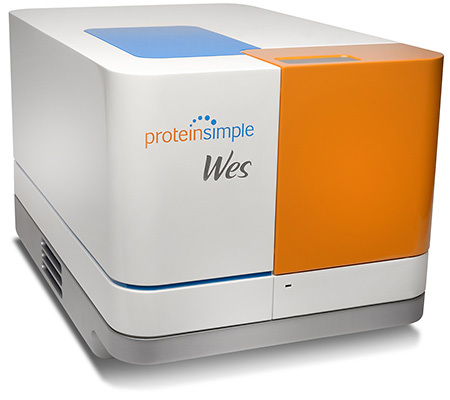 Since Wes™ doesn’t do a blotting step, protein transfer inconsistencies are eliminated, giving you more quantitative data. The Wes™ will hopefully be up and running in Room 110 (Plant Biology Building) by mid December or early January 2015. Finally, procedures to use the Wes™ will be established and in place once the Wes™ is up and running thus allowing researchers to incorporate this new technology into their research plans. Contact: John Froehlich (froehli5@msu.edu) if you have any questions regarding the Wes™ .